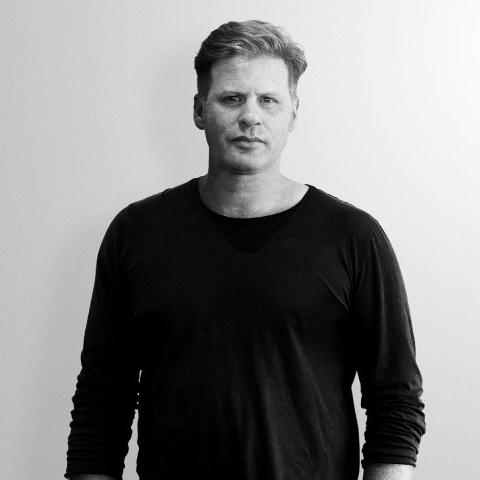 Born 1970, Dean Poole is co-founder and creative director of Alt Group, a multidisciplinary design company based in New Zealand. He studied at Elam School of Fine Arts, University of Auckland, majoring in sculpture, graduating in 1993. Committed to raising the profile of New Zealand design locally and internationally, he has been involved in the establishment of the Design in Business Awards with The Designers Institute of New Zealand and the Better by Design program in conjunction with government agency New Zealand Trade and Enterprise. 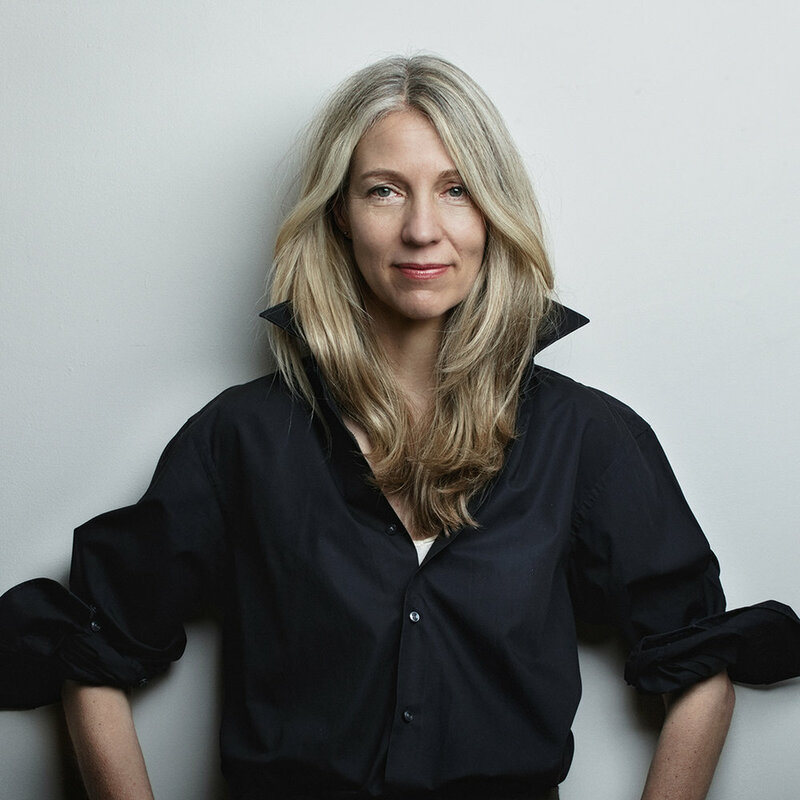 Dean has helped conceptualize and deliver on a number of national interest projects including the promotion of New Zealand creative industries for Brand New Zealand. Tommy Li is renowned for his bold originality and prolific work, and was praised by Agosto, a highcirculation magazine in Japan, as the only graphic designer with the potential to have an influential impact on Hong Kong in the next decade. Over the years, Tommy has received almost 500 awards. 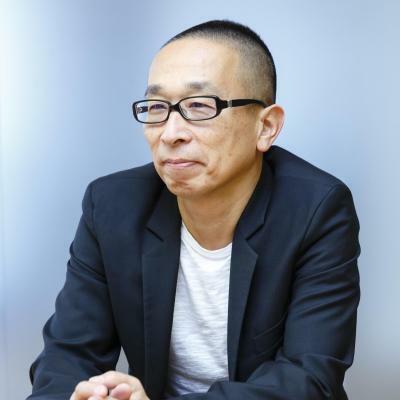 His most distinct achievement to date has been 4 awards from the New York Directors Club, which honours outstanding results among Chinese designers. In Hong Kong, he was the recipient of the Hong Kong Artist of the Year Award in 1997 and many more. These accomplishments have made him a paragon among young designers. Tommy is one of the few Hong Kong designers to carve out a dual career in both Hong Kong and Japan. He started his career in Osaka as early as 1993 and subsequently moved to Tokyo in 1997. He is the only Chinese designer to be engaged by the Japanese government, to design the emblem of Kaido City, Japan. Dirk Behage studied Fine Art and Design in the Netherlands. 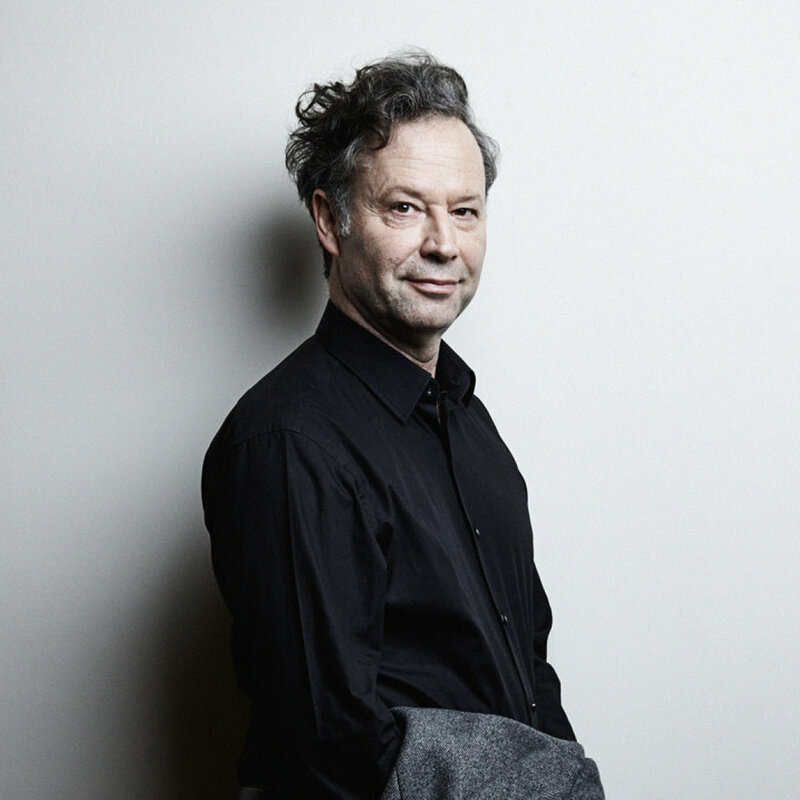 Since his move to Paris in 1987, he co-founded Atelier de Création Graphique with Pierre Bernard in 1989, followed by co-founding Atelier ter Bekke & Behage with Evelyn ter Bekke in 1997. Some of his notable works include the identities for Louvre Museum and National Parks of France. Behage has taught at the EnsAD Paris since 1991 and participated in numerous international events. Atelier ter Bekke & Behage has produced much work for the public domain in France for two decades, with a strong focus on the cultural sector in fields such as visual identity, signage systems, editorial and poster design. Notable works include identity designs for the Maison Européenne de la Photographie, La Colline-théâtre national, Odéon-Theatre de l’Europe, Musée National de Préhistoire in the Dordogne, Musée National de la porcelaine Adrien Dubouché in Limoges. Their work is found in public collections including Stedelijk Museum Amsterdam. 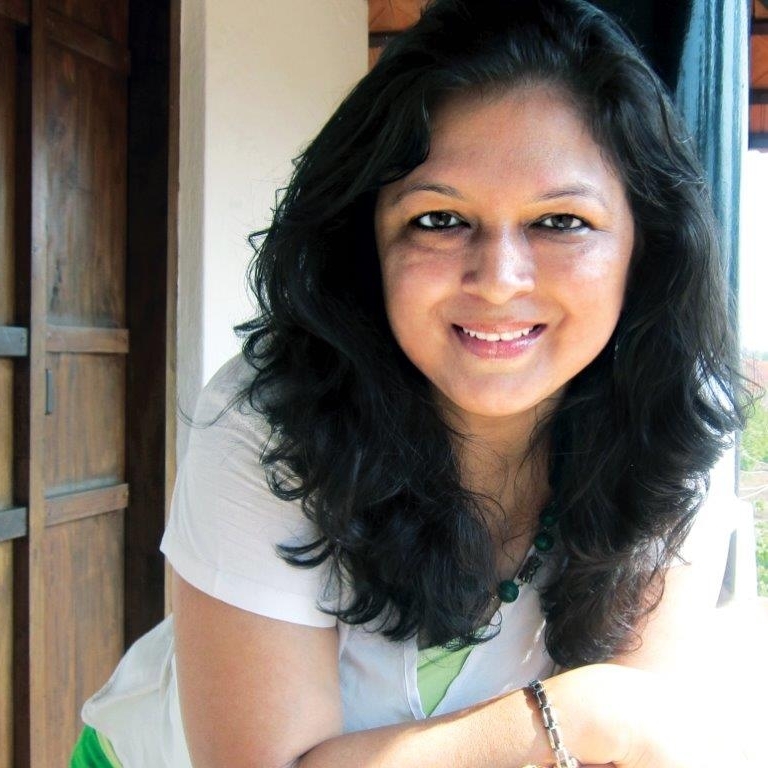 Sonia Manchanda is founding partner of Spread Design and Consulting (India) pvt. ltd. and governing council member of India Design Council. SPREAD DESIGN is a new age design firm that seamlessly integrates all disciplines of design with technology and media, based out of our design farm that we seeded and continue to nurture ground up - open skies, trees, harvest and all. Her work has been featured in 'Creative Intelligence', a book by Bruce Nussbaum, in 'Design Transitions', a book by Emma Jeffries, Lauren Tan and Joyce Yee. 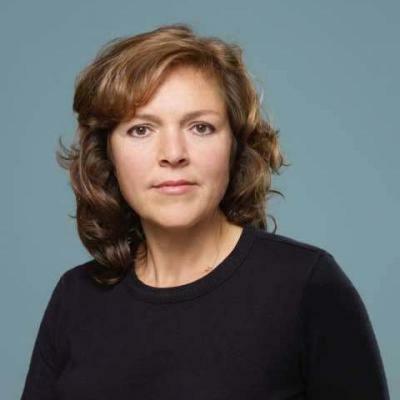 In 'Change Ahead', a book by Carola Verschoor. Studio Mumbai works with a human infrastructure of skilled artisans, technicians and draftsmen who design and build the work directly. This group shares an environment created from an iterative process, where ideas are explored through the production of large-scale mock-ups, models, material studies, sketches and drawings. Projects are developed through careful consideration of place and practice that draws from traditional skills, local building techniques, materials and an ingenuity arising from limited resources. The essence of the work lies in the relationship between land and architecture. The endeavour is to show the genuine possibility in creating buildings that emerge through a process of collective dialogue and a face-to-face sharing of knowledge. 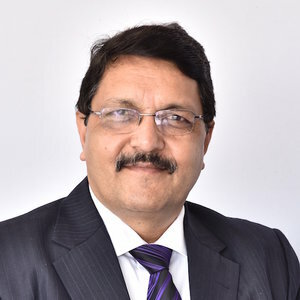 Sudhir Sharma is the founder and Chief Executive of INDI Design. Sudhir holds a post graduate degree (batch of 1983) in from the National Institute of Design (NID), Ahmedabad. He is known for his work on Branding and Graphic work for Bajaj Auto, Varroc, Panacea, Commonwealth Youth Games, Bajaj Finserv, Ruosh, and more. Rebranding of Venkies, Datametica, Revolo. Sudhir was awarded with the Most Promising Entrepreneur of the Year 2009 by APEA for his contributions to India’s design business industry. He is the Publisher and Editor-in-Chief of the award winning POOL Magazine. POOL is India’s only magazine focussed on Design, Innovation and Creative sectors. 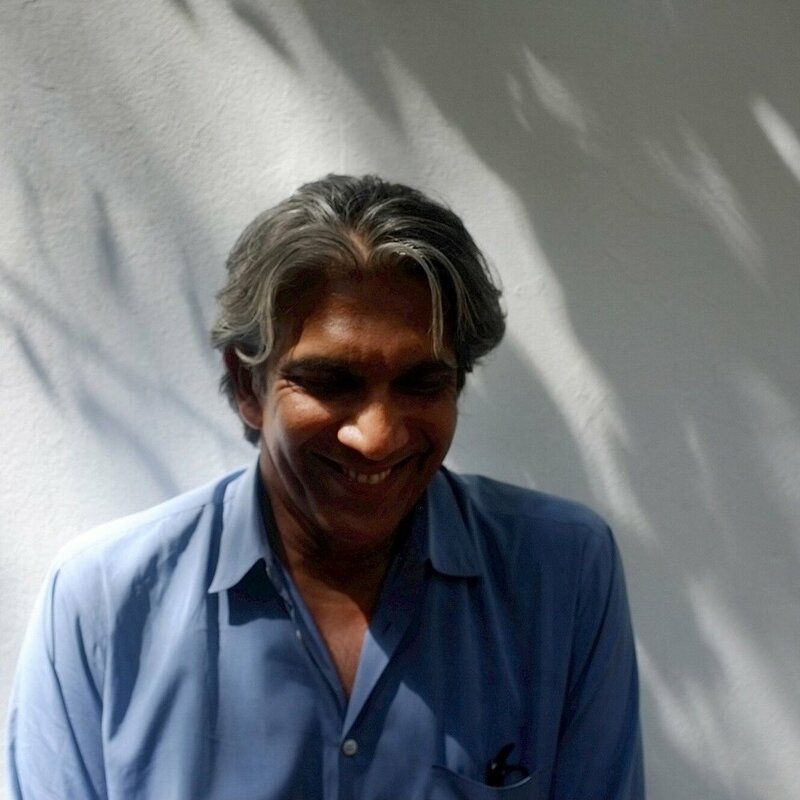 He hosts India's Best Design Awards and an yearly event on design “The Pool Show” Sudhir is a founder and President of the “Designindia”; an online community of professional designers in India. He was on the jury panel of the inaugural Cannes Lions for Design, Adfest, Spikes asia, Dutch Design Awards, Design Turkey, Best of Ukraine. He is a member of the India Design Council, and is Alumnus of the World Economic Forum (WEF) on the Global Council for Design.